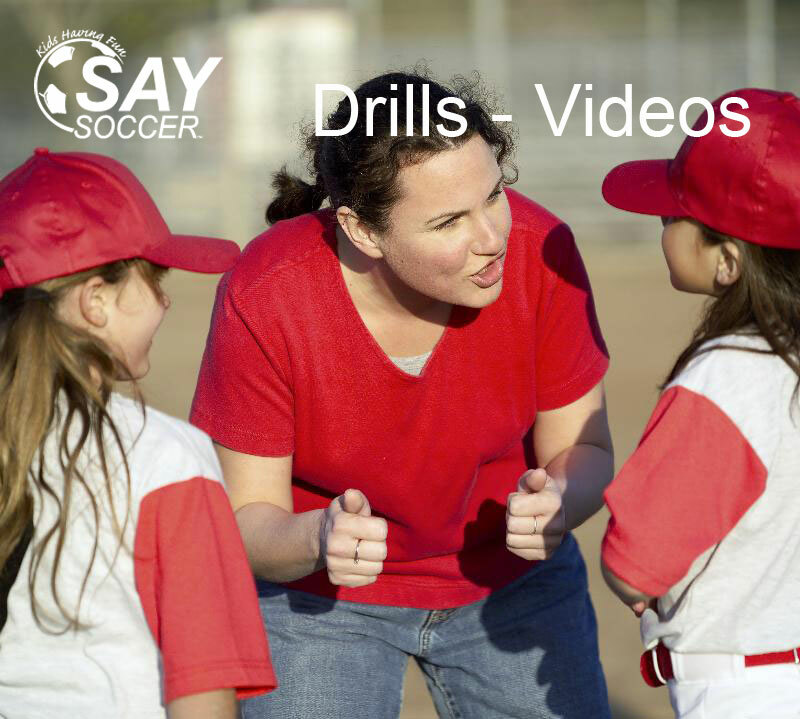 - The Coach is responsible for communicating with the Team and let everyone be aware when games are played. - The Coach is responsible for making sure the team is ready on time for each game so the games can start promptly. - The Coach is also responsible for communicating to the team members when games are cancelled due to weather or alerting the team about upcoming events. - The Coach must have an up-to-date roster with complete contact info at each game/practice. This info is very valuable if a player is injured and a parent is not present. If a player gets injured, notify a Board Member immediately. - The Coach is responsible for bringing soccer balls to each game. - The Coach is responsible for helping enforce the “Code of Conduct”.